Asheville area homes have always been popular since Asheville NC continues to get rated as one of the best places to live in the country. Asheville area homes come in all styles and prices with hundreds being available in the under $500K price range. There always seems to be plenty of Asheville area homes for sale and most are in some very special areas of Asheville rich in culture and history. Downtown Asheville homes are usually popular with those that like to walk, ride bikes or prefer shorter commutes to area businesses, shopping and dining. The South Asheville NC area seems to be very popular with families and business professionals that are looking for large neighborhoods and bigger yards. The Asheville area is great and Asheville area homes can be as special as the people that buy them. Asheville is a very Eco friendly community and it shows by the many organic farmers and natural health food type stores that exist in the area. You will have no trouble finding affordable homes here in the Ashville area as the overall cost of living is excellent here and housing prices are about for this part of the country. 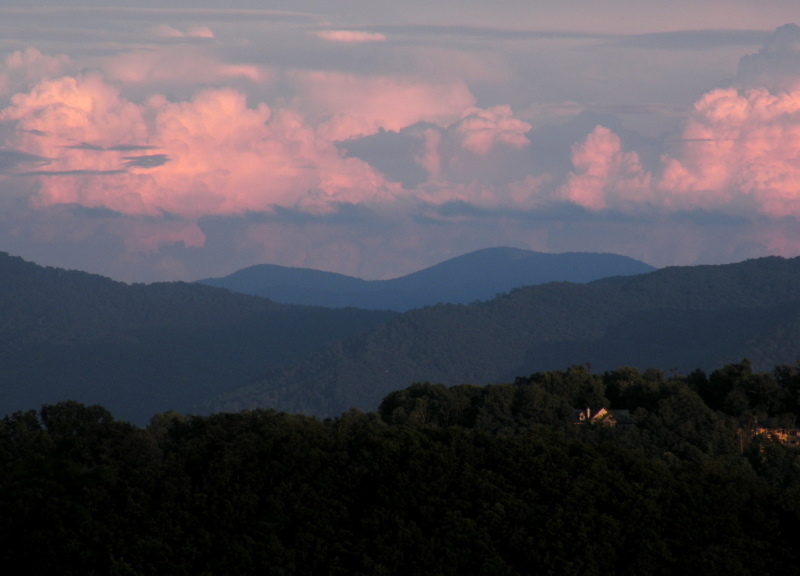 Asheville mountain view homes are always popular for buyers that want a gorgeous view of the Blue Ridge Mountains. We like to tell Asheville home buyers that with altitude usually comes a better attitude in life as many Asheville area homes afford their owners some one of a kind mountain views. Asheville area homes can be found on all sides of Asheville and many do like the larger neighborhoods located out in South Asheville or the Arden area. If you are looking for some great Asheville homes that are close to work, schools, shopping, hospitals and the downtown areas of Asheville you will certainly have plenty of choices when you start shopping for homes. We enjoy helping clients find new homes here in the Asheville area and spend as much time as needed to assure clients get to see the best homes available at the best prices. Call Green Mountain Realty at 828.215.9064 for homes, land and real estate in the Asheville area.